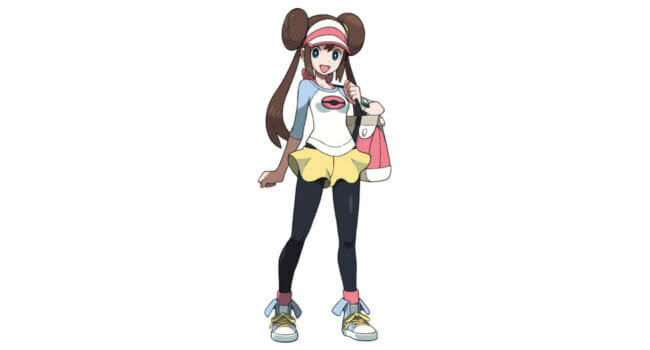 In Pokemon Sun and Moon, Olivia is the kahuna of Akala Island and the owner of a jewelry shop. As a Pokemon trainer, she is a member of the Alola Elite Four and specializes in rock-type pokemon. In Pokemon Go, Professor Willow introduces beginner trainers to the game by giving them their first pokeballs, and experienced trainers a shot at catching Mew. 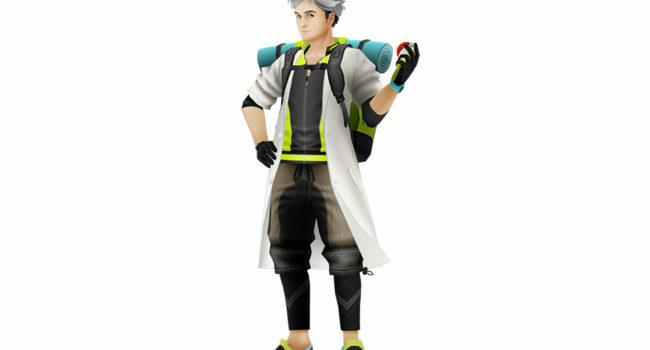 With his silver fox looks and toned physique, any Pokemon trainer would be happy to follow Professor Willow’s orders. 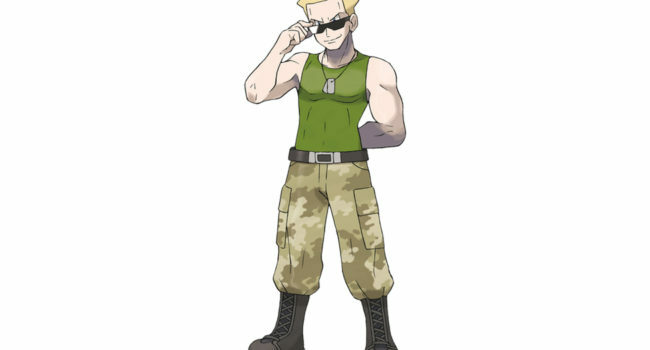 Lieutenant Surge, aka “The Lightning American” (Fumihiko Tachiki / Maddie Blaustein) is the gym leader of Vermilion Gym. His Pokemon specialization is in Electric-types. During his time in the US Army, his life was saved by Electric-type Pokemon. His love and respect from them stems from that experience, and he appreciates trainers who are gutsy. 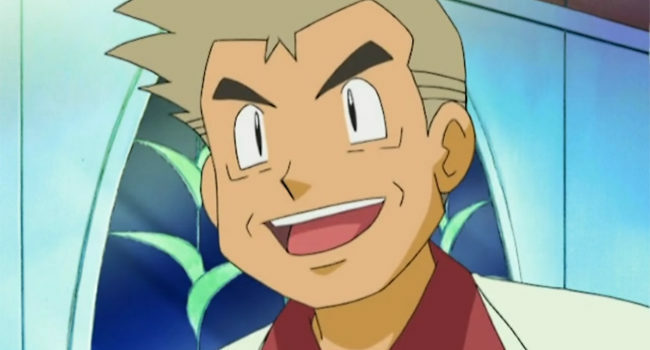 Professor Elm was Professor Oak’s top student. 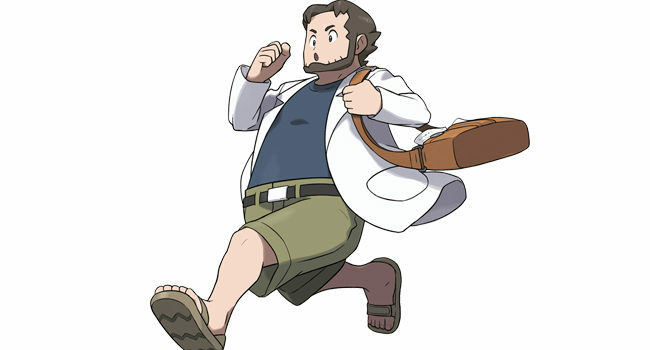 He studies Pokémon abilities and specialises in Pokémon breeding (and is credited with the discovery of Pokémon eggs). Elm is a known scatterbrain who, when working, forgets to eat. He often gets so focused on his studies that he becomes completely oblivious to his surroundings. 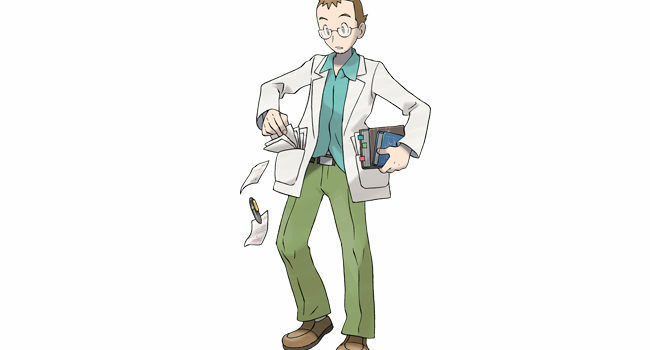 Professor Birch is the stoutly Pokémon professor for the Hoenn Region. He is more outgoing than the other professors and often takes his research with him outdoors, hence those really cool sandals. Birch’s research specialisation is Pokémon behaviour in the wild.